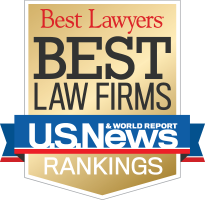 Carter & Civitello concentrates on workers' compensation, Social Security disability, and personal injury law cases in Connecticut. 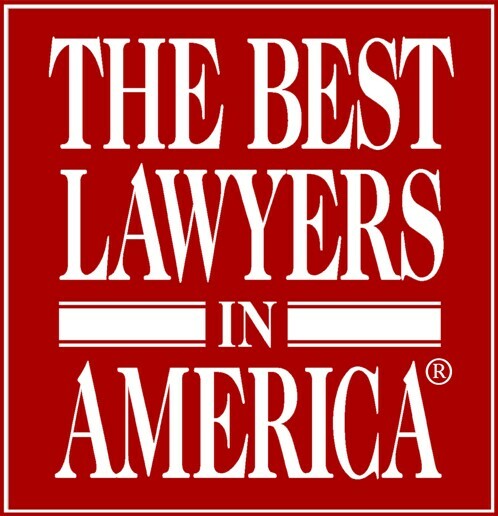 Robert Carter and Donna Civitello have been selected for membership in The Best Lawyers in America, The Bar Register for Preeminent Lawyers , Outstanding Lawyers in America, The College of Workers' Compensation Lawyers, and Super Lawyers. Both Robert Carter and Donna Civitello were also honored with the Lifetime Achievement Award by The Connecticut Law Tribune during the Tribune's second annual Professional Excellence Awards ceremony. They have represented hundreds of people with severe physical injuries and occupational diseases. Bob and Donna were adjunct professors at the University of Connecticut Law School, teaching workers' compensation law. Robert Carter and Donna Civitello are two of the principal authors of Connecticut Workers' Compensation Law, a treatise written for lawyers, commissioners and insurance professionals about the law and practice of workers' compensation in Connecticut. The book is a comprehensive guide to workers' compensation, including: benefits, medical treatment, settlement of claims, appeals, trials and civil actions arising from workplace injuries. It is published in two volumes by Thomson West Publishing Company. The book is available by clicking here or by calling (800)-328 - 9352. We have Spanish-speaking staff. We serve clients throughout Connecticut and are conveniently located off the Merritt Parkway.